Every now and again, an eye gel comes along that grabs my attention and the Baebody eye cream is guilty as charged. With so many great ingredients, this eye gel promises to reduce puffiness and dark circles around your eyes, adding hydration, brightness and firmness. That’s a huge ask for any moisturizer, so lets take a look and see if it lives up to its promise. Hyaluronic acid, Matrixyl 3000 and plant stem cells. No fillers, harmful fragrances, dyes, propylene glycol or parabens. Manufactured in a GMP Certified and FDA Registered Facility. CRUELTY FREE and Not Tested on Animals. 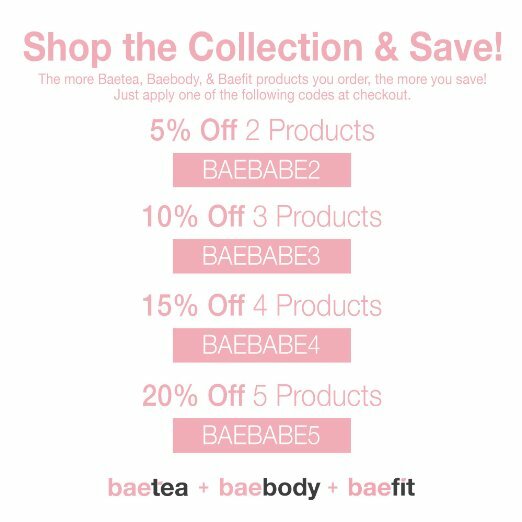 Who can benefit from using the Baebody Eye Gel? I am sure that all of us can benefit from using this fabulous eye gel, however it is specifically designed to reduce dark circles and puffiness around your eyes. Since it is heavy with hyaluronic acid, at the same time it reduces puffiness, it adds moisture to your cells, reducing fine lines and crows feet around your eye area. 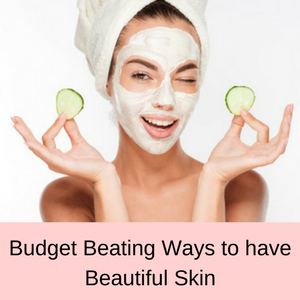 Essentially, the moisture and nourishment so lacking in the delicate skin around your eyes is replenished, leaving you with firmer, smoother and brighter skin around your eyes. All you need to do is to gently dab the Baebody eye gel on the skin around your eyes, forehead and upper cheek area. 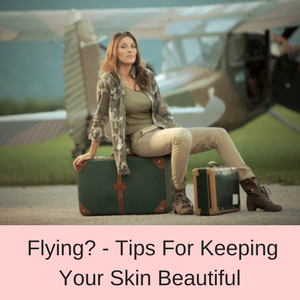 When it has absorbed into your skin you can follow with your favorite moisturizer and makeup. You can also use a facial serum under the eye gel as well if you prefer. Apply this eye gel twice a day (morning and night ) for the best and fastest results. What are the ingredients in the Baebody Eye Gel? Well first of all, you have a large 1.7 fl oz jar of eye gel, so it should last you quite a while and is very good value for money. Then there are oodles of lovely ingredients, popular in anti-aging skincare products, so let’s take a look at some of them: Hyaluronic Acid, Matrixyl 3000, Vitamin E, MSM, Plant Stem Cells, Jojoba Oil, Licorice and Aloe. Organic Herbal Infusion, Organic Aloe, Matrixyl 3000, Palmitoyl Triepeptide-3, Kosher Vegetable Glycerin, Plant Stem Cells, Cucumber Hydrosol, Organic Jojoba Oil, Botanical Hyaluronic Acid, MSM, Hydroxyethyl Cellulose, Carrageenan Gum, Silk Amino Acid Blend, (Sodium L-Pyrrolidone Carboxylate, Sodium Lactate, L-Aspartic Acid, L-Arginine, L-Pyrrolidonecar- boxylic Acid, Glycine, L-Valine, L-Serine, L-Proline, L-Alanine, L-Threonine, L-Isoleucine, L-Histidine, L-Phenylalanine), Wildcrafted Periwinkle, Organic Licorice, Wildcrafted Eye Bright, Wildcrafted Reishi, Organic Gotu Kola, Vitamin E, Frankincense, Sodium Benzoate, Ethyl Hexyl Glycerin. 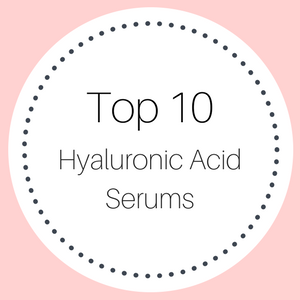 Hyaluronic acid is a super hydrator with the ability to deliver an abundance of moisture to your tissues. 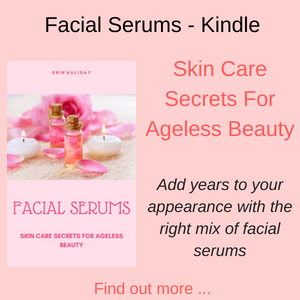 It has been called ‘the fountain of youth’ because all of this extra moisture helps to plump up your skin, removing fine lines and giving your complexion a smoother and more youthful appearance. 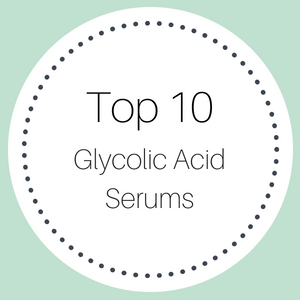 Hyaluronic acid is also essential for the production of collagen in our skin, which is one of the reasons why our skin sags as we age. The amount of hyaluronic acid in our cells reduces dramatically over time and by the age of around 30 years, our supplies are seriously depleted. This is why your skin looks drier, tireder and looses definition , so a super pulse of hyaluronic acid on a consistent basis, gives your skin the ability to look healthier, plumper and more youthful. 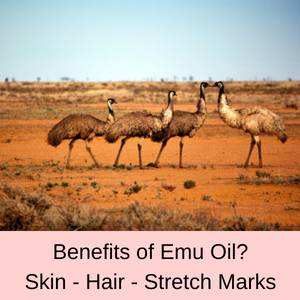 This is a wonderful ingredient to have in your serums, creams and gels! FYI: Hyaluronic acid can be either derived from Rooster Combs (YIKES!) or from botanicals, and you will be happy to know that the Baebody Eye Gel only contains hyaluronic acid from botanical sources. Matrixyl 3000 is composed of two peptides (the building blocks of our cells), which basically stimulate the production of collagen in your skin. 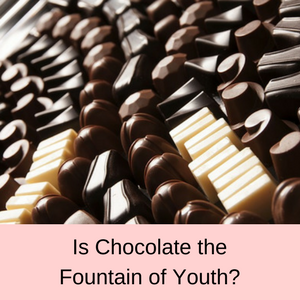 It is also said to increase the amount of elastin in your skin as well and is one of the most popular anti-aging ingredients currently on the market. Vitamin E is an old remedy for dry, cracked or flaky skin and has been used in moisturizing creams for decades. This is a very powerful antioxidant that helps to rejuvenate and repair your cells, reverse the damage done to your skin by prolonged exposure to UV light and free radicals and even out the tone of your skin, minimizing sun spots and age spots. MSM (methylsulfonylmethane) is a sulfur compound that helps to increase the production of collagen in your skin, as well as keratin. This impressive ingredient also helps to minimize minor skin discolorations, and to heal acne (sulfur is a well-known balm for treating acne). Plant stem cells help plants to renew their cells, so they have an innate ability to self-renew. Whilst plant stem cells are designed to help plants grow and heal, they have also been shown to have some benefits for our skin as well. Apparently, studies have shown that plant stem cells help to promote the regeneration of our skin cells and delay the effects of aging on our skin. Whether or not this is true, I think it is a fine idea to use an ingredient that is so nourishing and healing to plants, on our own skin. You would think that it could only help, wouldn’t you? Our skin contains wax esters that help to keep our skin hydrated and supple. The problem is that as we age, our skin loses the ability to produce these wax esters and if we don’t replace them, our skin starts to look older – becomes dry, tired looking and loosing definition. Jojoba oil actually contains wax esters that help to supplement those lost in our skin, helping to give our skin more moisture and elasticity. 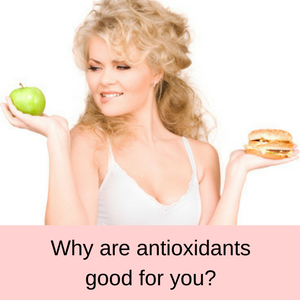 It also contains omega 6 and 9 fatty acids, as well as vitamins A, D and E. So you also have the benefits of powerful antioxidants to help reverse the signs of free radical damage in your skin. Licorice has anti-inflammatory properties, making it a wonderful ingredient for people suffering from acne prone skin, blemishes or eczema. 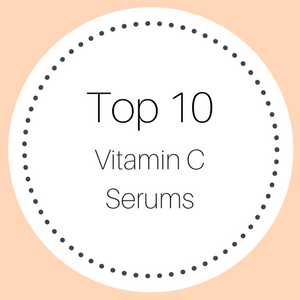 It is also said to help lighten minor pigmentation problems, such as age spots or sun spots – because it is full of wonderful antioxidants. Used by the Ancient Egyptians, Aloe is an old remedy for sunburnt or burnt skin, as it has amazing healing properties. The Egyptians used to call it the ‘plant of immortality’ and apart from healing burnt skin, it also helps to heal irritated skin, as well as dry and flaky skin. Full of antioxidants, aloe helps to brighten your skin and even out your skin tone as well. What do customers think about the Baebody Eye Gel? With more than a 1000 online reviews, the Baebody eye gel has become a firm favorite with customers. Hardly anyone has a bad word to say about this eye gel with most customers saying that their skin is softer, smoother and firmer after using it. My eye area is firming up and very soft. My dark circles are seeming to fade too. I couldn’t believe how great this product works! I’ve been using this eye gel paired with the Baebody retinol moisturizer for approximately a month, and I can’t get over the difference! 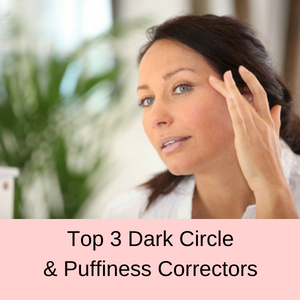 I noticed improvement of my eye puffiness and dark circles after just a few applications. Love this product it helps with the bags and works like magic. I’ve been using this for a couple weeks now and love it. Should you buy the Baebody Eye Gel? 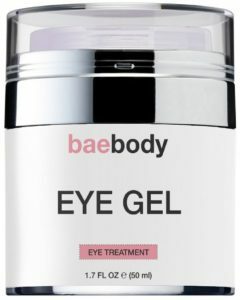 The Baebody eye gel is well worth a look and makes a wonderful gift for family and friends at Christmas and Birthdays.